Live music from about 8pm. I am special guest as a part of Nick Stephensons Open Mic Night. Haco has returned to the UK for the 1st time since 2009. This has re-ignited a collaboration that first started in Japan 5 years back. This Sunday we will share a billing for the 1st time since our 2010 performance in Kobe, Japan. But despite being located on different continents this has not halted progress on collaboration. 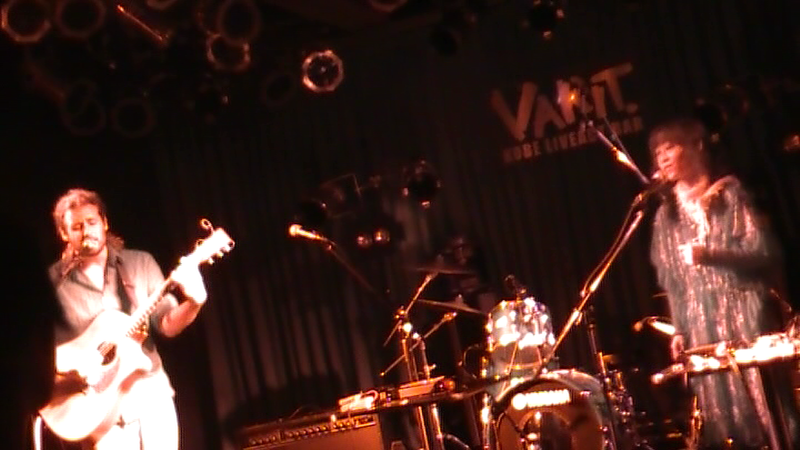 Onstage with ‘Haco’ in Kobe, Japan, back in 2010. 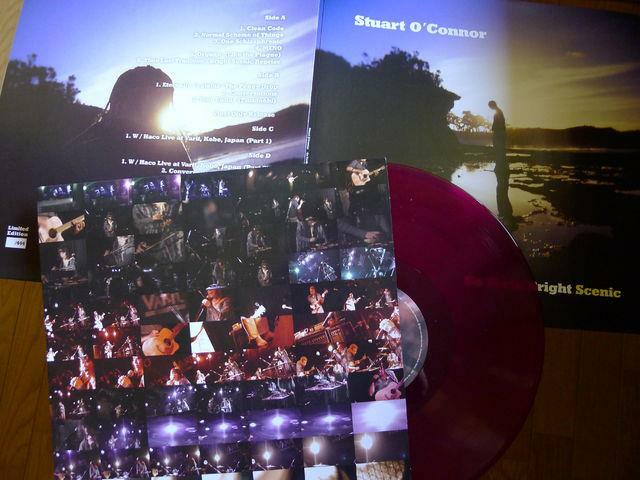 The show back in 2010 was a 35 min improvisation which went on to be released on Vinyl LP in 2012. 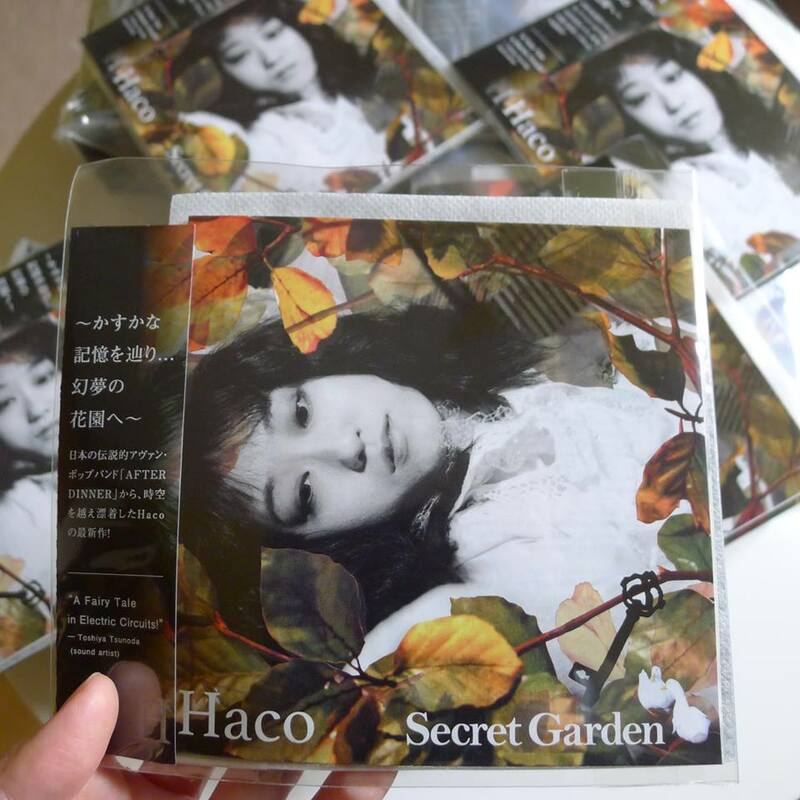 Between then and now I released some solo material of which 4 songs were sampled by ‘Haco‘ when she was working on her new album ‘Secret Garden’. So the collaboration continues moving from a live environment to studio. But the truth be told I am not even beginning to emphasise the extent of influence her music had on me. It was being a big fan of her work that inspired me to venture to tour Japan for the 1st time back in 2009 and to have met her at all was a honour. So to be collaborating is beyond any expectation. This Sundays (one off) show just north of London will be a rare treat. This will also be Haco’s final UK performance. Don’t miss this rare opportunity. For the 3rd time in 3 years I will be returning to tour in France. 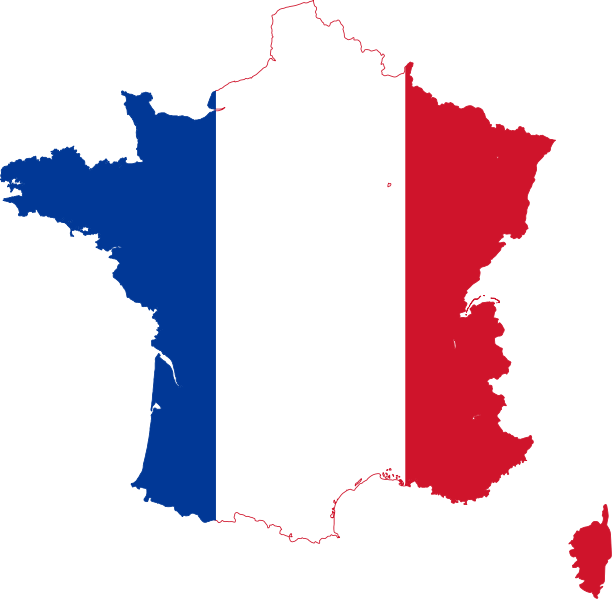 This will mark the start of a run or European shows through the summer starting on the French East Coast. More shows will be announced in time and of course if you want me to perform local to you and you live in Europe please get in touch.